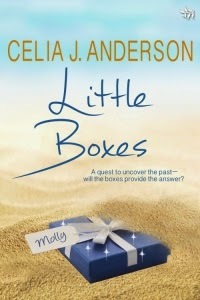 Little Boxes is the story of Tom and Molly - two people who are starting afresh. I loved writing it, but owes an awful lot to several important people. The Romaniacs (http://romaniacgroup.wordpress.com) have always been my writing backbone, and in the summer of 2013, Laura James and I represented the Romaniac gang on the most fabulous writing course ever. 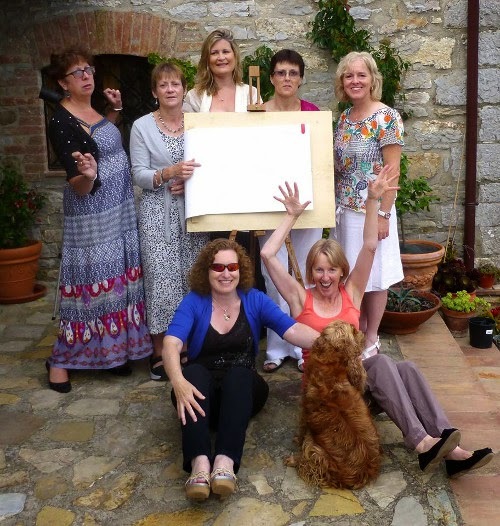 It was in Italy - what’s not to like - at the beautiful Arte Umbria headquarters. The very lovely and hospitable Sarah and David Moody at http://arteumbria.com usually concentrate on painting or sculpting courses, but this time they’d decided to branch out and try something different. 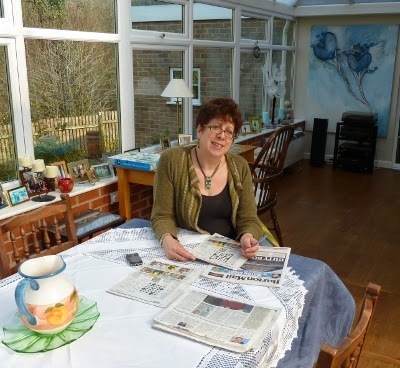 Choc Lit author Sue Moorcroft had agreed to tutor their very first writing venture and she kept us on track, teaching us all plenty of new tricks of the trade, but we were given as much free writing time as we wanted. It was just what I had been desperately in need of. Little Boxes, stuck in a rut for a while with the pressures of work and real life, came back to life with a bang and a whoosh. I had some brilliant one-to-ones with Sue, lots of Prosecco, fabulous home-cooked food and sunshine, but best of all, time to think and write - even to plan, which is not one of my strong points, to say the least. I typed ‘the end’ on the plane home. I’m going back in July 2015. 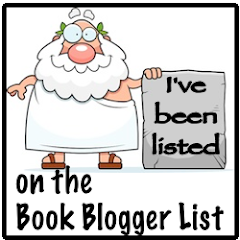 My new book, Living the Dream, is in dire need of the Sue Moorcroft touch! The next afternoon, Tom was sitting in one of his usual places on the beach with a canvas propped up on his knees, trying to make something new and interesting of the view of the promenade, when suddenly Molly was beside him, all breathless and apologetic again. Although summer had officially begun, it was one of those days when a brisk sea breeze was making concentration difficult. Whipping up the waves, it sent stray pieces of seaweed and sweet wrappers scooting over the pebbles and, like a few others on the beach, Molly was wrapped up as if the weather was still chilly. She wore a huge soft scarf in shades of russet, green and blue today, and a long, flowing red cardigan with the sleeves casually pushed up. She dangled a dog’s lead from one hand and scanned the horizon as she spoke. Tom took a deep breath and cleared his throat. It seemed hours since he’d spoken to anyone. The last person must have been his landlady, a comfortless woman whose legs didn’t meet at the top and who looked as if she’d been sucking a lemon. ‘Erm… so, do you like dogs?’ he asked huskily, anything to keep the conversation going. She raised her eyebrows. ‘Oh yes, I love them, especially spaniels – we always used to have one when I was little, but Jake won’t let us have one.’ She paused, biting her lip. ‘Huh? Why not what?’ Molly jumped slightly, looking totally confused. She must have been miles away in her head, but where? ‘Do you argue a lot then?’ Tom wondered if he’d gone too far with this question – it seemed much too personal a thing to ask someone he’d only just met properly, but Molly shrugged and grinned. ‘I’m not a stranger now, though, am I? You could stop and chat if you see me again. I’m quite safe.’ Tom glanced down at his useless legs and grimaced.